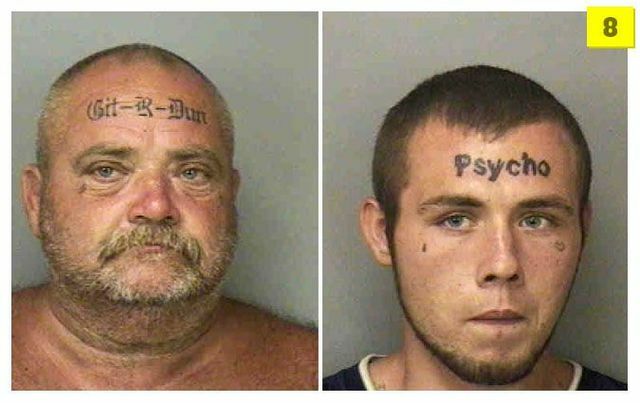 Here’s a rating of mug shots. 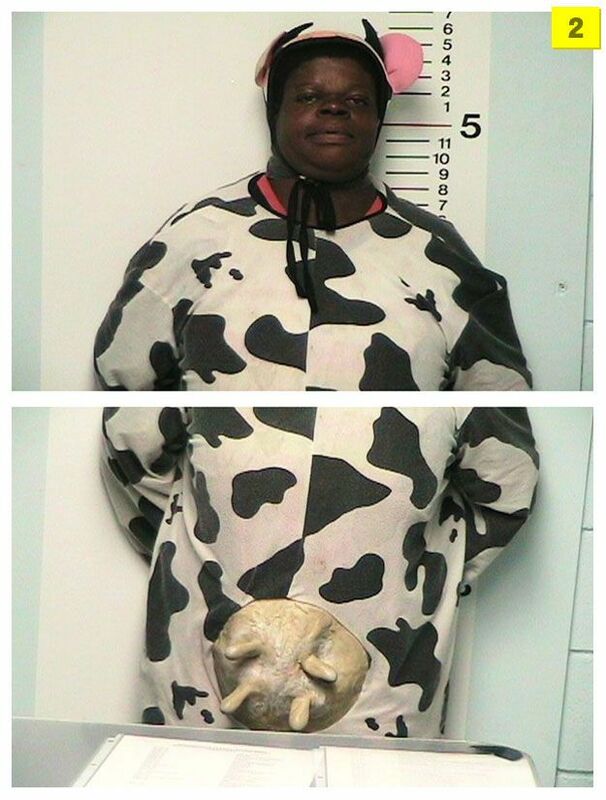 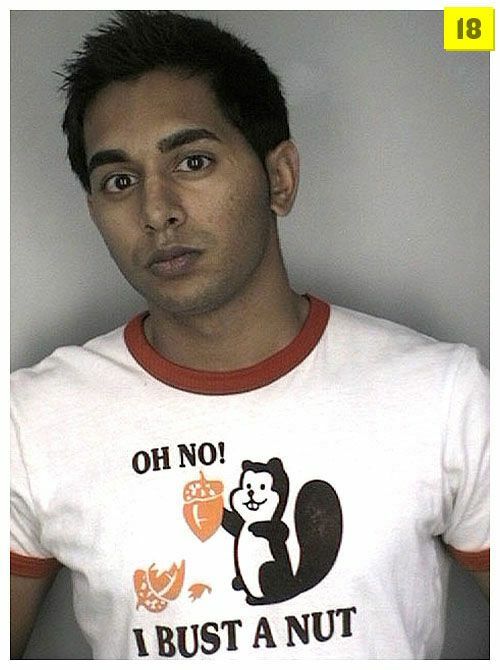 The best 20 photos taken right after these people’s arrest. 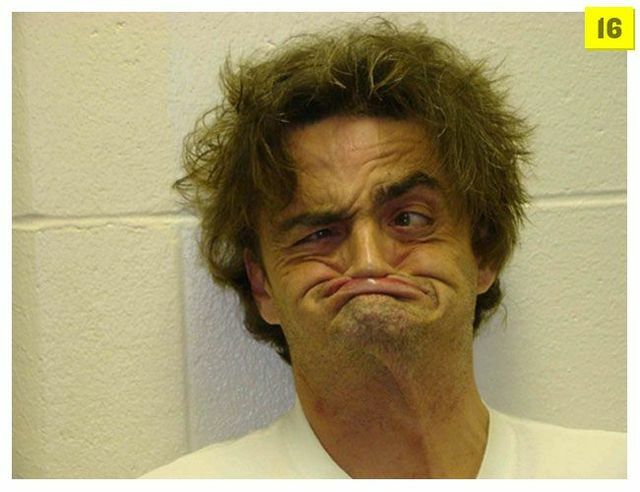 The last one sum's it up for Barrack voters..................HAHAHAHAHAHAHAHA! 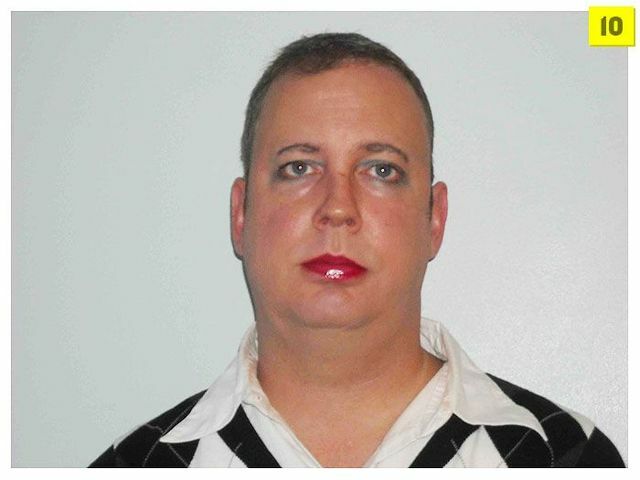 I would bail out the girl in the first photo! 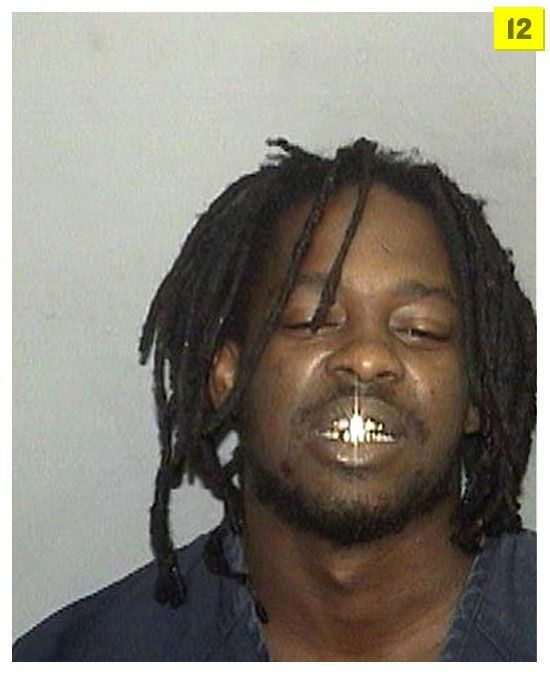 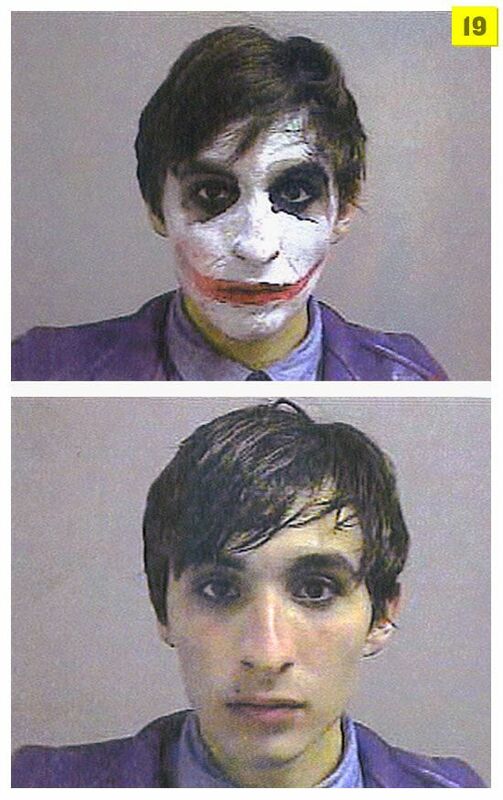 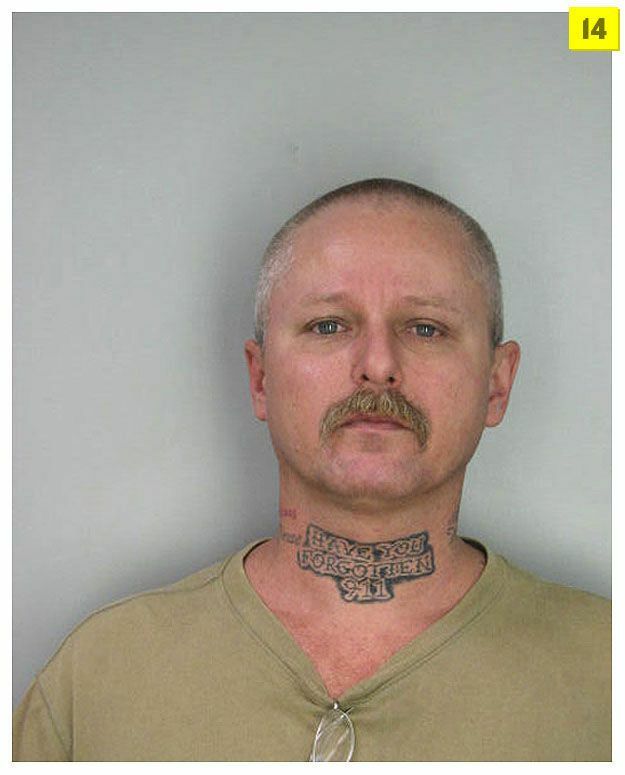 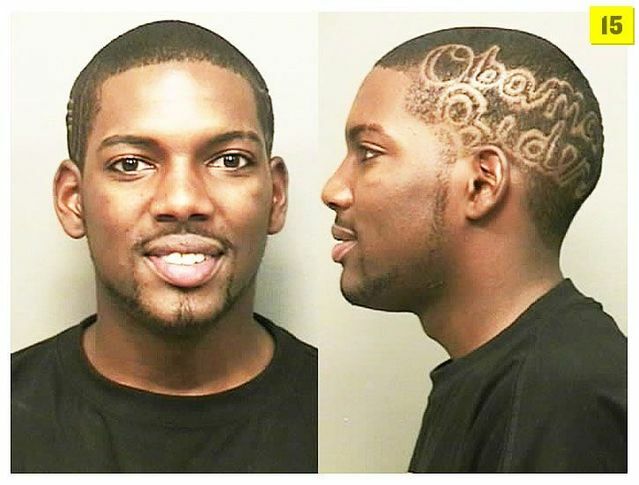 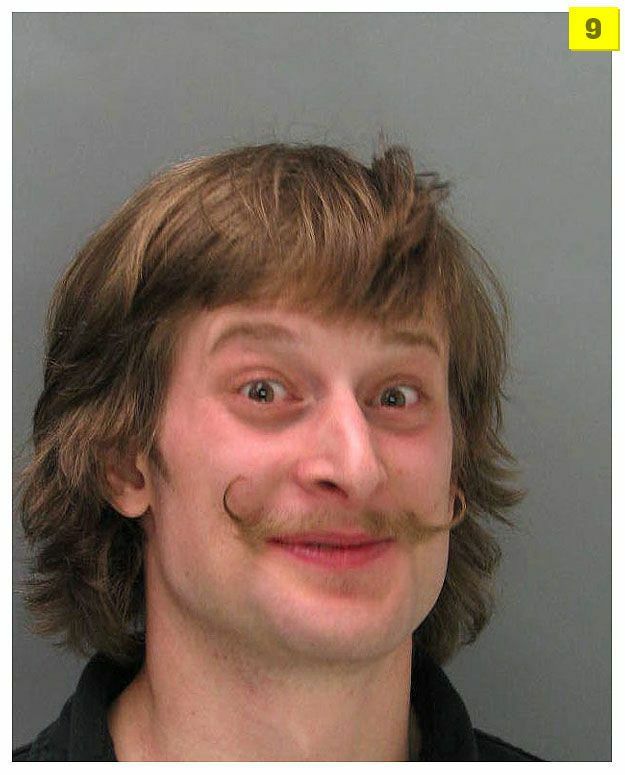 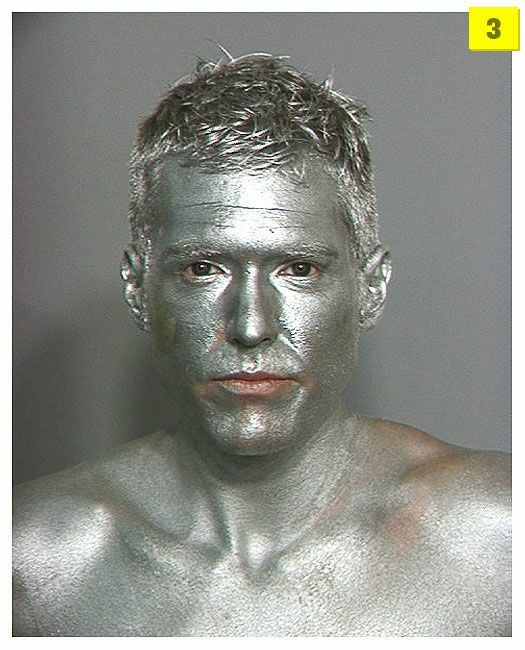 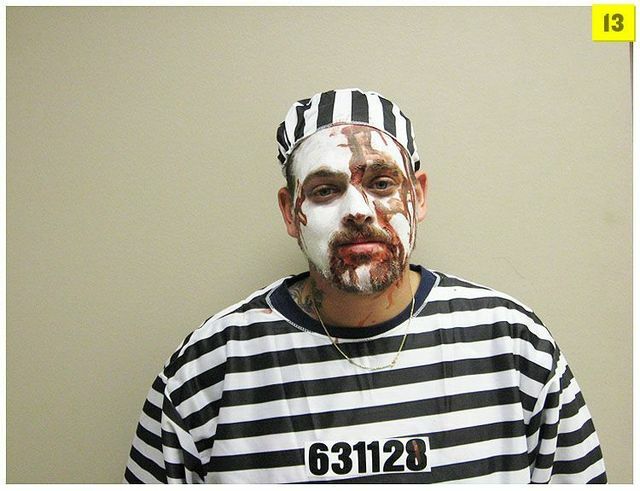 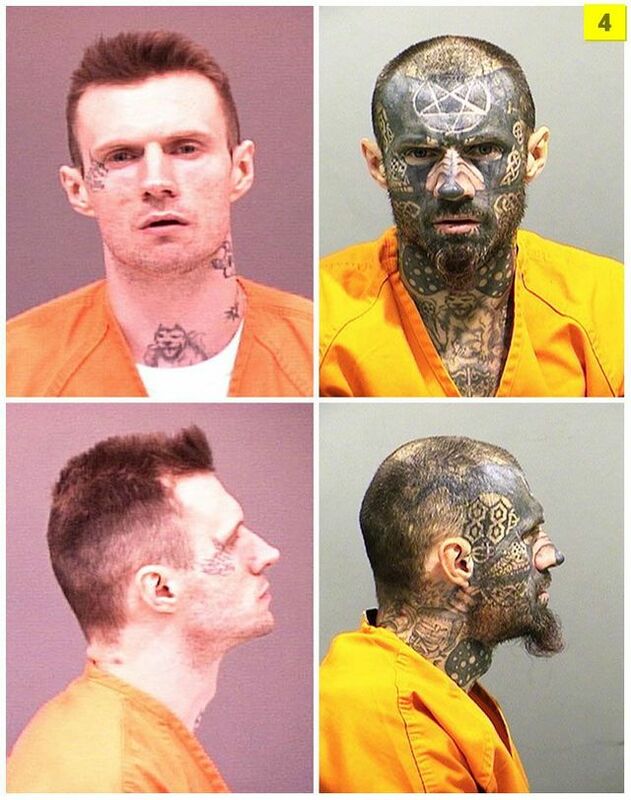 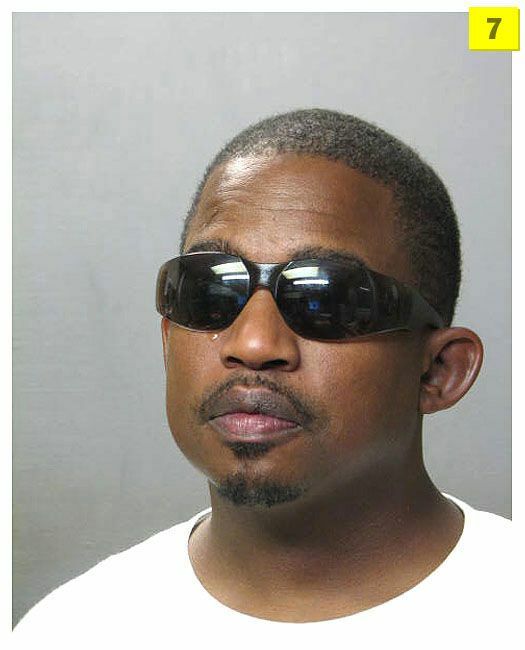 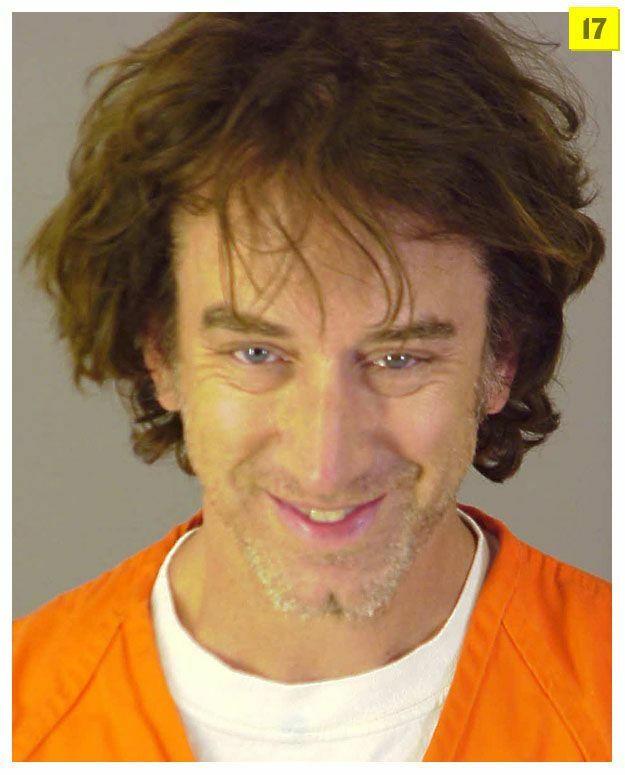 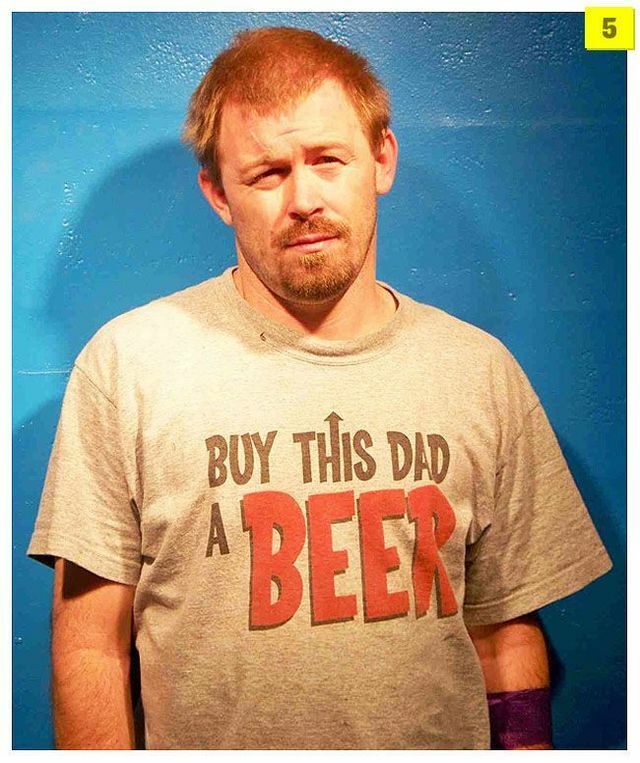 "the best mugshots of 2008".....how do the worst look like?